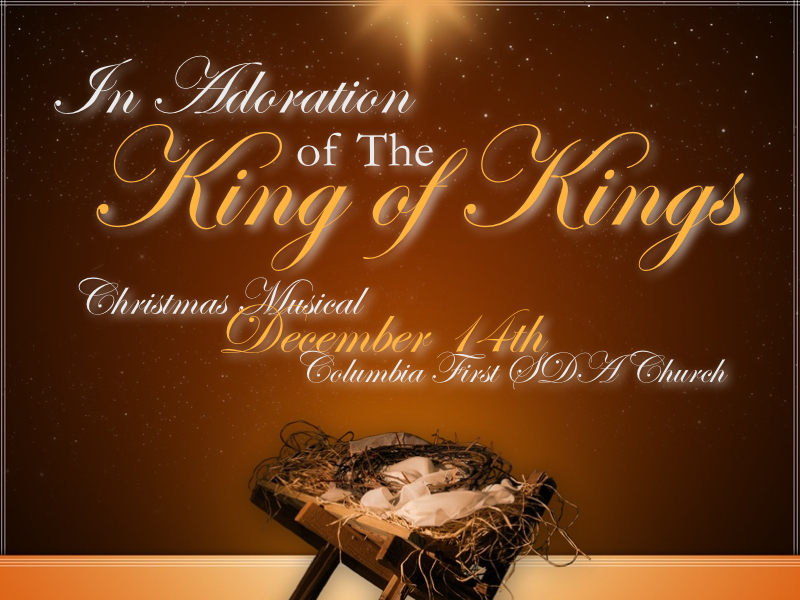 This is a sacred choral work that will be performed by Columbia First choir members, friends, and guests. INVITATION: If you’ve sung before in a choral work as a Soprano, Also, Tenor, or Bass, can quickly memorize the lyrics/your part, and would like to sing with us, please contact the Choir director at choirmaster@columbiafirst.org by November 13th if you would like to sing with us. We would love to have you!